The satellite industry is the perfect example of a business where failure is not an option. Strong partners you can rely on are mandatory. The environment requires on-board hardware to perform through magnetic fields, thermal cycles, vacuum, radiations, atomic oxygen, after having withstood the harsh launch conditions. But also, in this changing time for space industry, the reliability of the partners within the supply chain as well as the relevancy of their solutions in regard with the mission are more than ever part of the prior concerns. 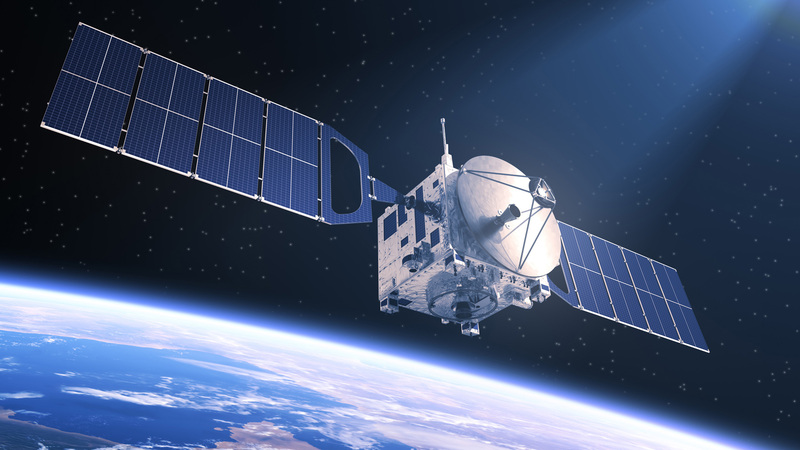 Since the 1980’s SOURIAU - SUNBANK Connection Technologies has been supplying the satellite industry, supporting worldwide customers and space agencies in the research of better interconnect solutions and the highest grade of space connectors. This continuous effort has resulted in the commercialization of several standard ranges off the shelf (COTS) to satisfy the needs of performance, availability, cost optimization and high reliability. Besides, based on our capabilities, many solutions have been designed and qualified on purpose to meet specific requirements, thus bringing in all our support to your outstanding missions. Backed by a strong expertise based on a singular long-term heritage in space industry, we are committed to design for you the future of satellite interconnection.